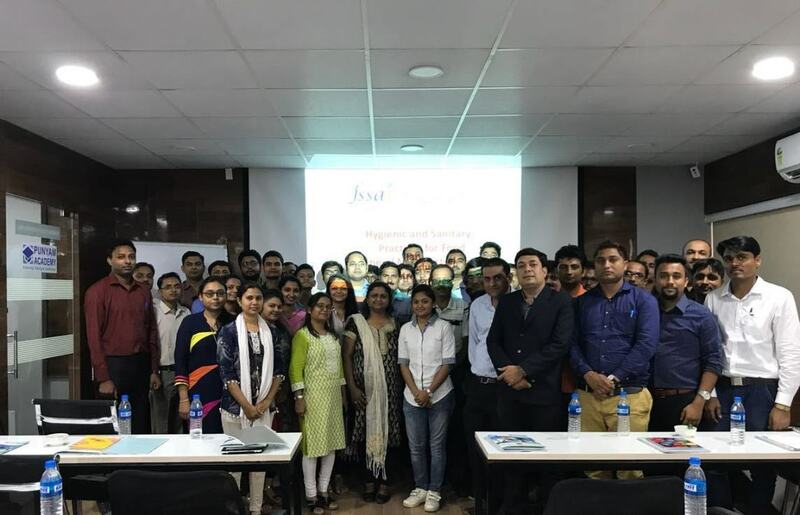 "One Stop Solution for ISO Awareness and Auditor Training"
Punyam Academy is an ISO/IEC 17024 certified training provider company, which offers various ISO Training Courses and conducts webinars for online certification as well as classroom training. We are a leading name in E-learning, training and certification on ISO standards and all other types of management system standards. 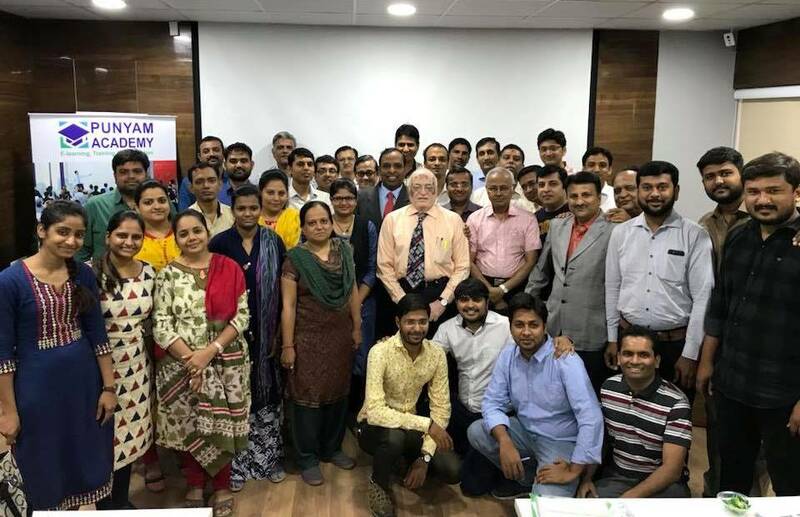 Punyam Academy specializes in a complete range of courses on awareness, auditor and lead auditor courses on ISO 9001, ISO 14001, ISO 45001, ISO 22000, ISO 27001, OHSAS 18001, ISO/IEC 17025, ISO/IEC 17020, ISO/IEC 17021, FSSC 22000, ISO 27001, ISO 50001, ISO 13485, ISO 20000, ISO/IEC 17024, ISO 17034, Sedex, ISO 22301, NABH, Certified Calibration Engineer and other management system training courses. We provide E-learning courses on all of these topics through effective, enjoyable and time-saving online training sessions and webinars. We are an associate company of Global Manager Group, industry leader in the global market for selling online ISO documentation kits as well as ISO system awareness and auditor training kits. With a presence in more than 36 countries, we have a large client base of more than 2700 multi-sector, internationally certified companies which includes education, manufacturing, software and IT units, engineering, chemical industries, petroleum industries, service sector companies, government organizations and many more. 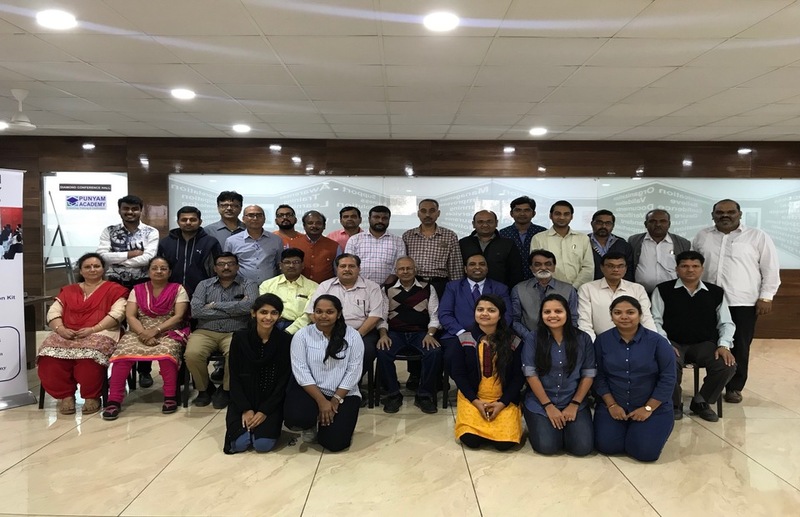 Global Manager Group - India, is the largest certification consultancy imparting total quality solutions in the field of ISO management certification and services including training. 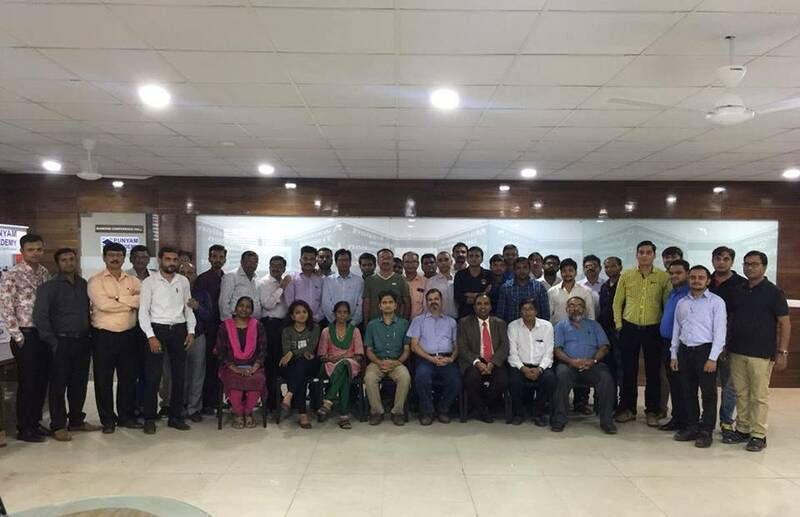 We have conducted more than 300 public training programs as well as online corporate training sessions in more than 45 countries. We are ISO/IEC 17024 accredited company authorized for providing online management system training as well as certification courses. 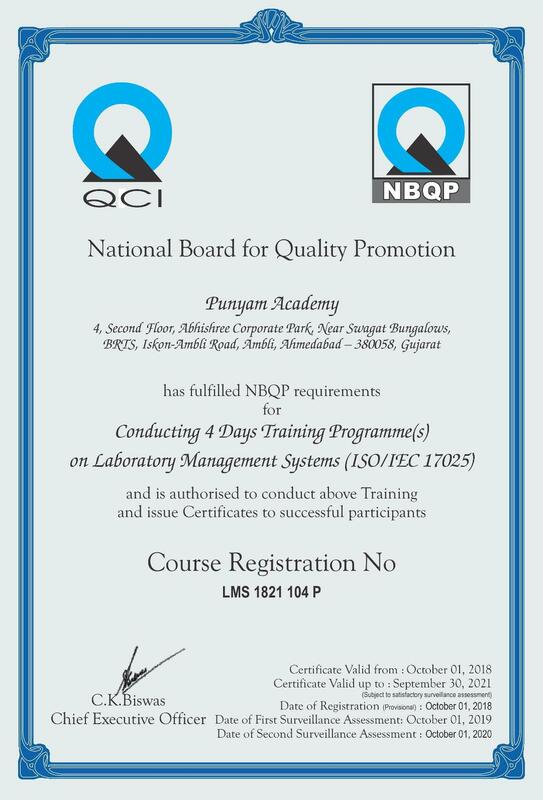 Punyam Academy has fullfilled all the NBQP requirements and successfully completed NBQP Accreditation audit for 4 Days training program - Laboratory Management System and Internal Audit as per ISO/IEC 17025:2017. WHY LEARNING AT PUNYAM ACADEMY? 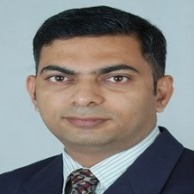 There is a discernible trend in the corporate world that every enterprise wants to project itself as an entity whose employees have knowledge of ISO and other management system standards requirements and implementation. Moreover, companies need to develop their in-house auditors' team capable of internal auditing of their existing management system. 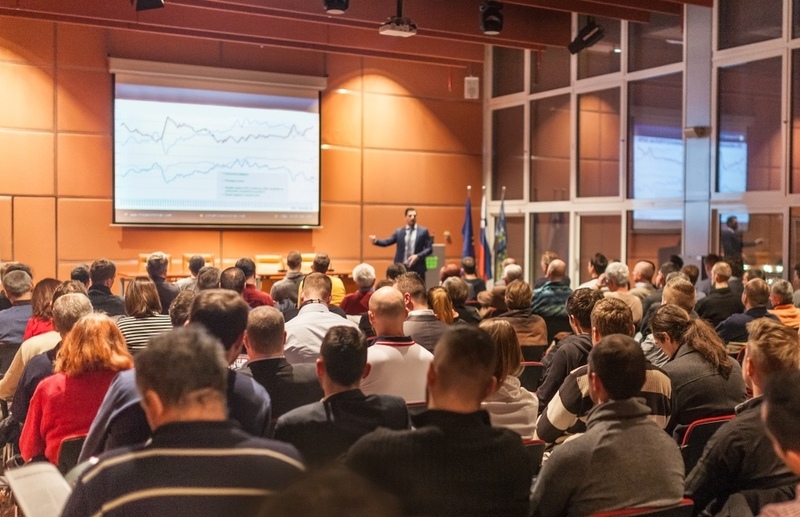 WHY COMPANIES TAKE OUR TRAINING COURSES? 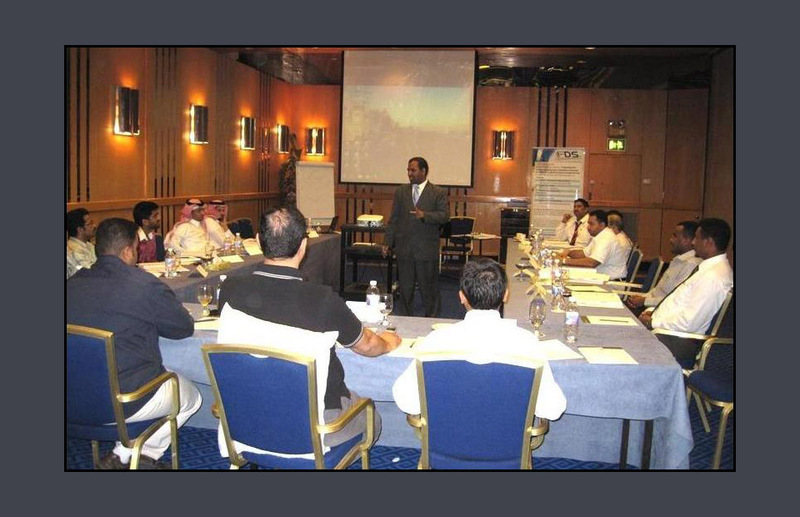 Our courses are developed and reviewed by highly experienced trainers having rich experience of more than two decades. 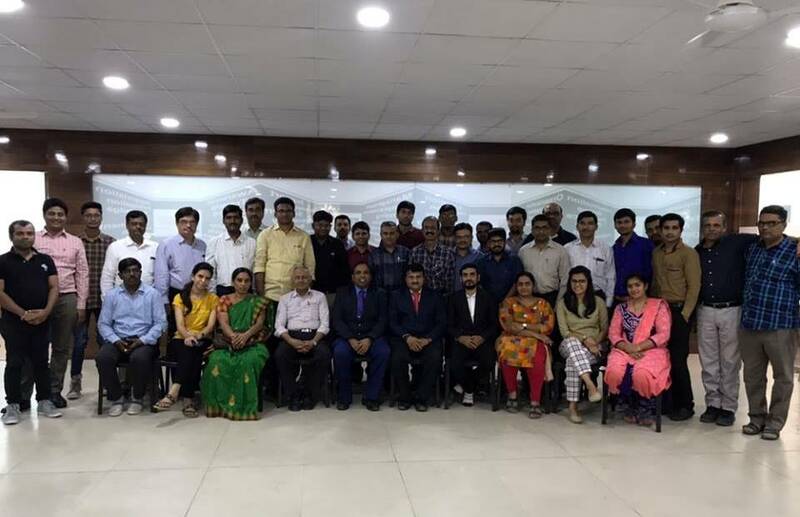 We provide Quality training courses in simple English and they are presented by highly qualified instructors with latest teaching techniques. Each course includes in-depth learning, followed by session test, final exam and course certificate to the students. The students can repeat the exam to pass the session test and final exam. We offer a variety of courses on ISO awareness, implementer, auditor, lead auditor and for different need of each student. We provide a platform of e-learning, training and certification, which makes it convenient to learn from your office or home or anywhere in the world. Thus, we provide career-boosting support to individuals. 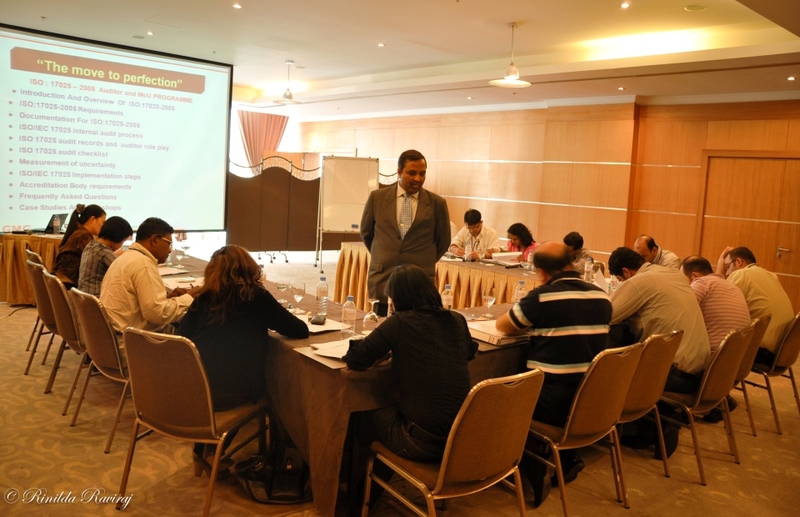 Our training courses are used globally by governments and businesses both in manufacturing and service sector. We provide wide range of topical solutions - from webinars, E-learning, ppt packages to case studies and work shops. The training certificate is generated on course completion. There is a certificate validation option to verify the certificate. 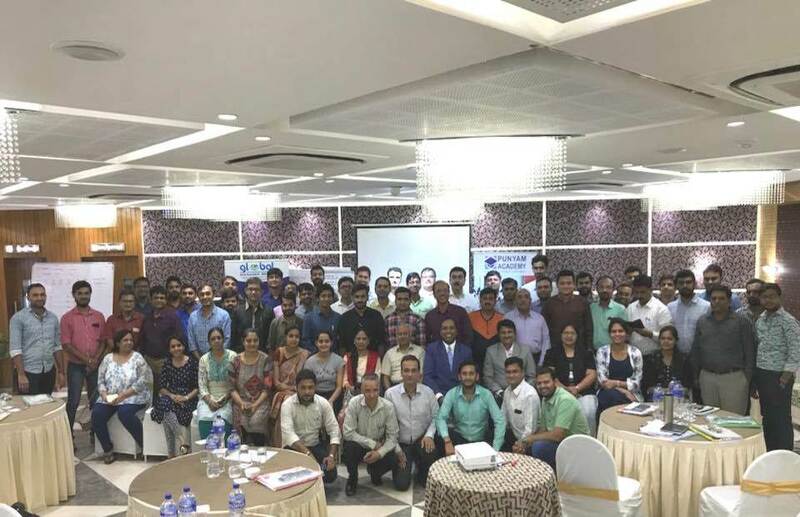 We are specialized in ISO training and consultancy and our branded image in the market gives value of of credibility to our company's certificate, globally. We use the latest technology for instant delivery of our courses. Also Progress report is also provided. 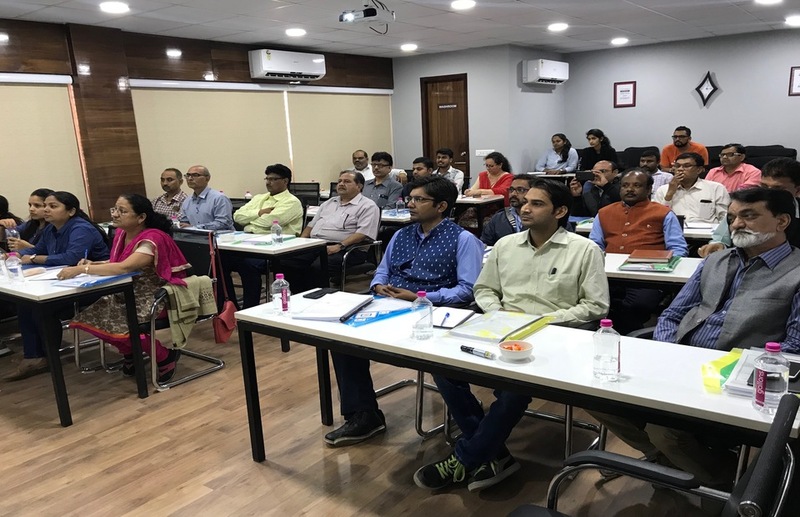 Our training ppt package is a good tool to establish and implement management systems and better control in routine work, reduce cost, improve profitability, improve customer satisfaction and establish inhouse training on ISO standards. WHAT WILL YOU GET in E-learning Courses? All the training course materials are prepared by experts of the subjects, which will give you accurate information about what trainee want to learn. 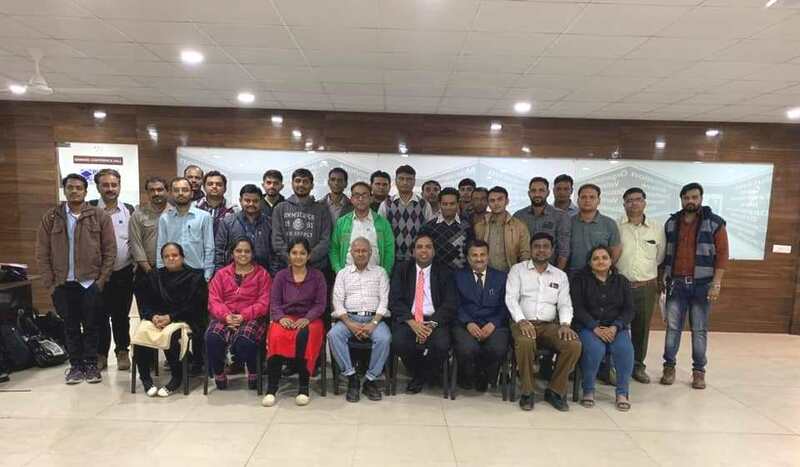 All the students need to attempt session exam and final exam at the end of the training course, which helps them to evaluate their knowledge. After completing your course and clearing exam, you'll get a course certificate. This certificate can be validate with unique id and name of user anytime from our website. Organization can simply use a copy of the course certificate as valid training record. 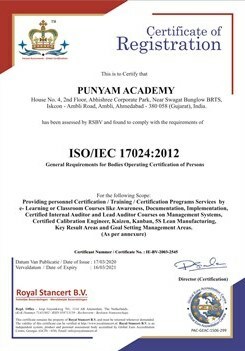 Punyam Academy is a registered and ISO/IEC 17024 Certified training company with scope of the personnel certification categories authorized to issue accredited certifications for more than 100 courses by e learning or classroom training, for more details Click Here.